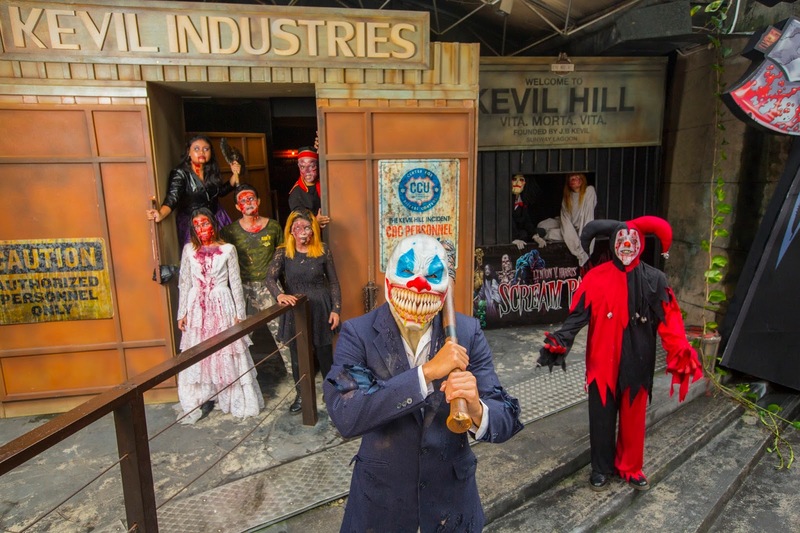 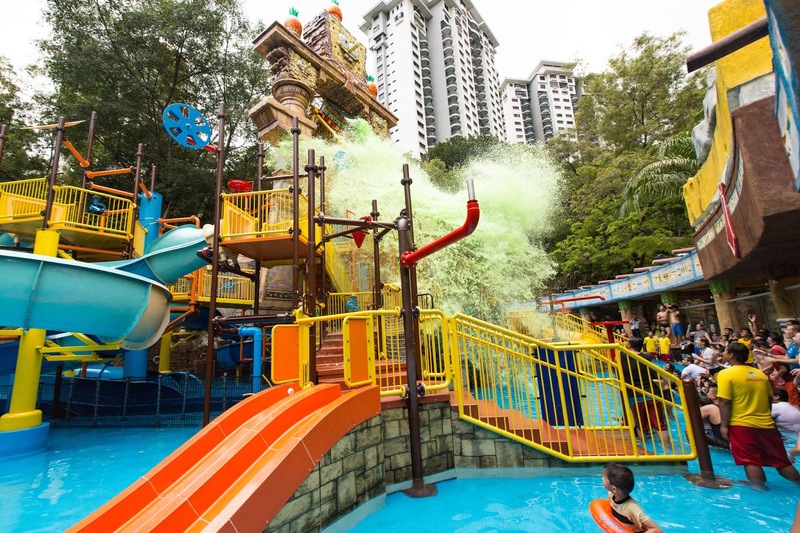 One Year Access To Sunway Theme Park For Only RM350! 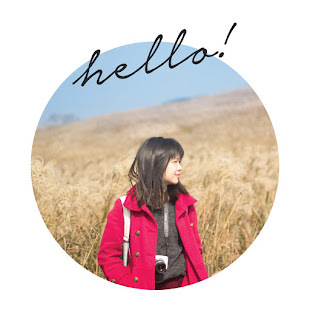 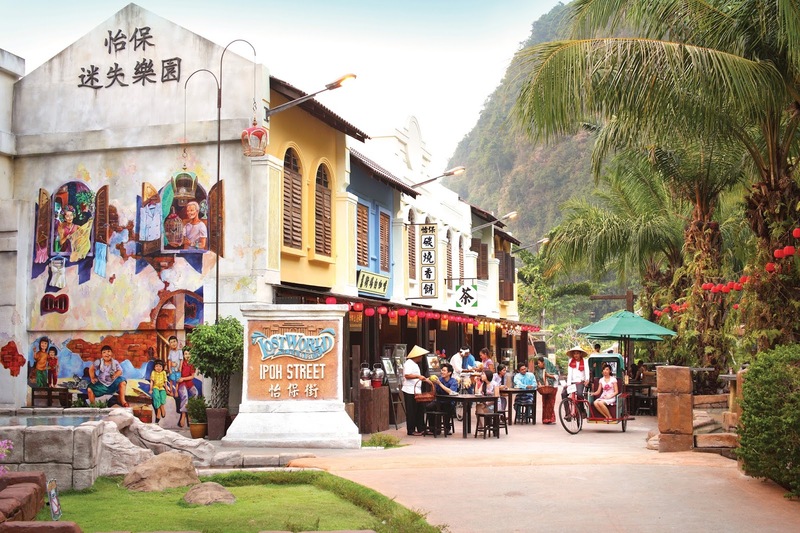 Any budget friendly destination you can bring your family to visit throughout the year? 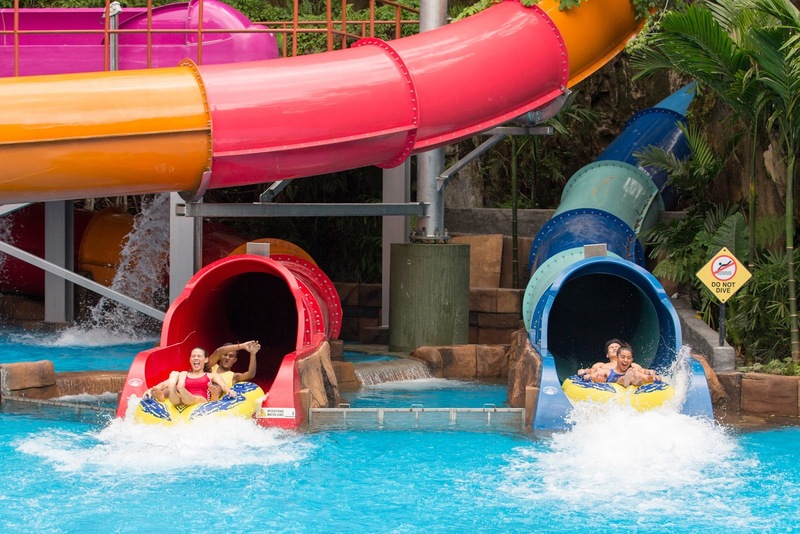 With the introduced of Sunway Ultimate Pass, with less than RM 1 per day for each person, you can unlimited access to Sunway Lagoon and Lost World of Tambun! 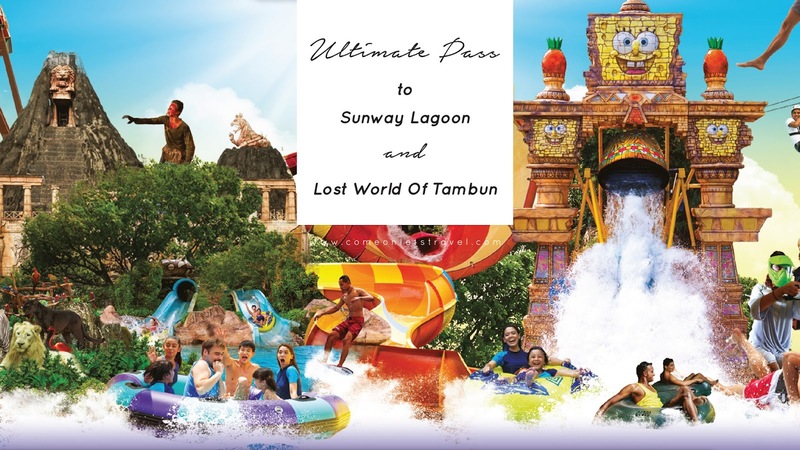 This Ultimate Pass is valid for one year, can provide the pass holder for unlimited access to Sunway Lagoon and Lost World Of Tambun that located at Ipoh. 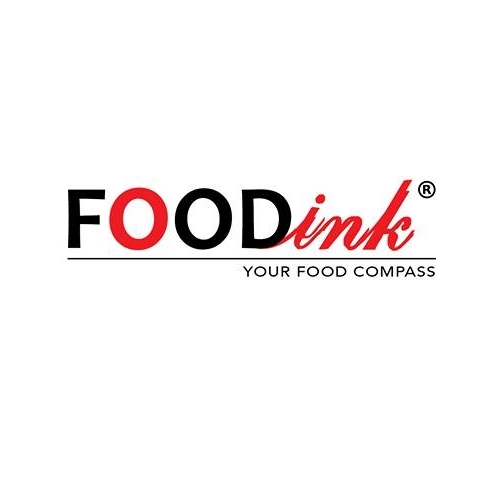 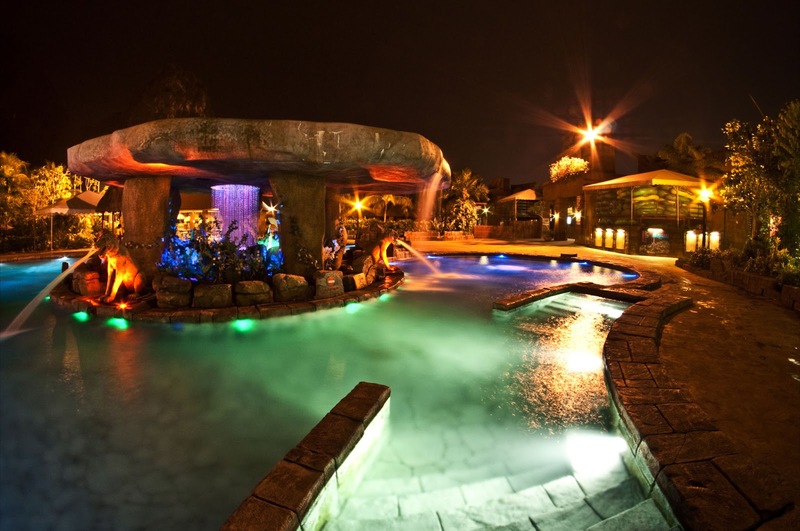 This is truly the ultimate way to experience everything that the two theme paks have to offer, while bonding with family and friends. 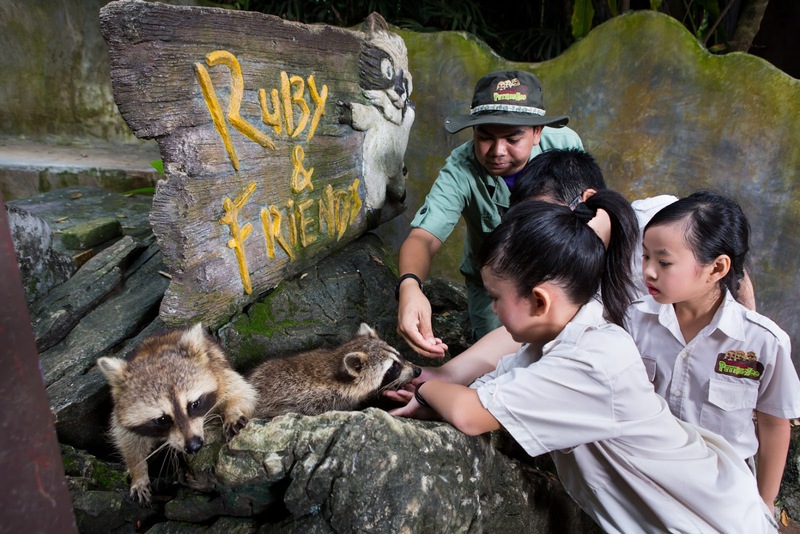 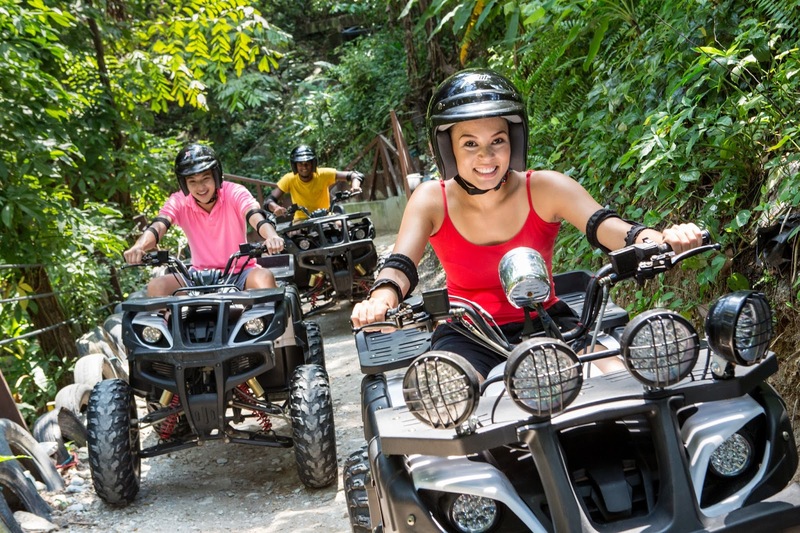 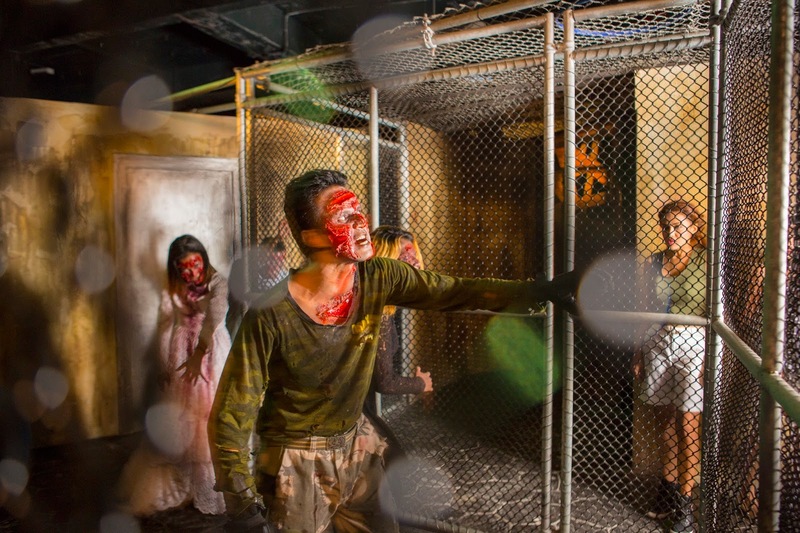 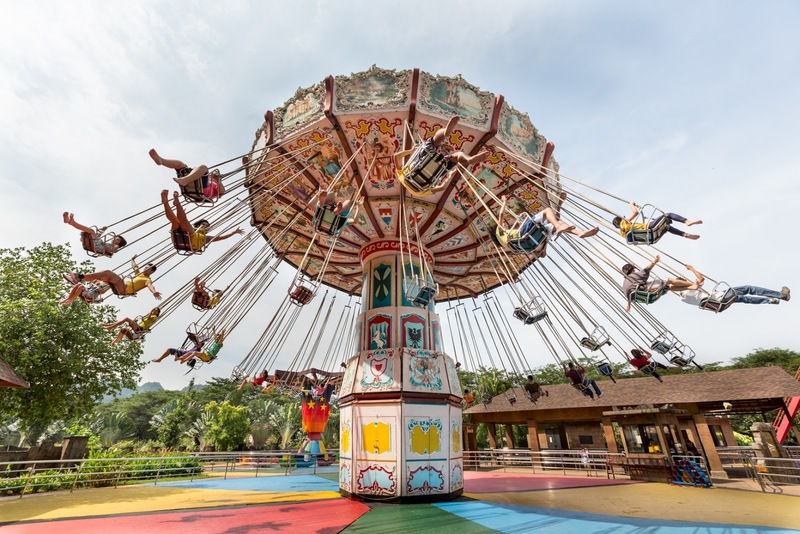 Sunway is regarded as “Asia Best Attraction”, it has over 90 attractions and 6 unique adventure zones. 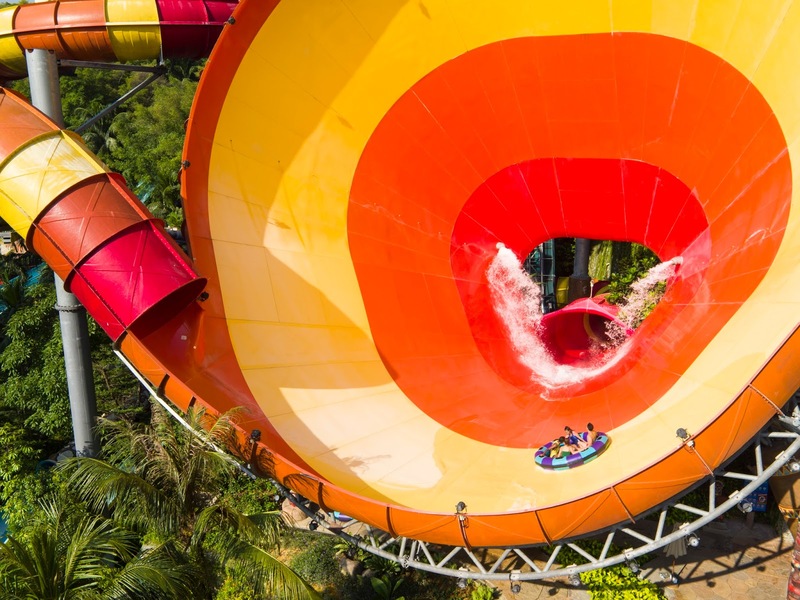 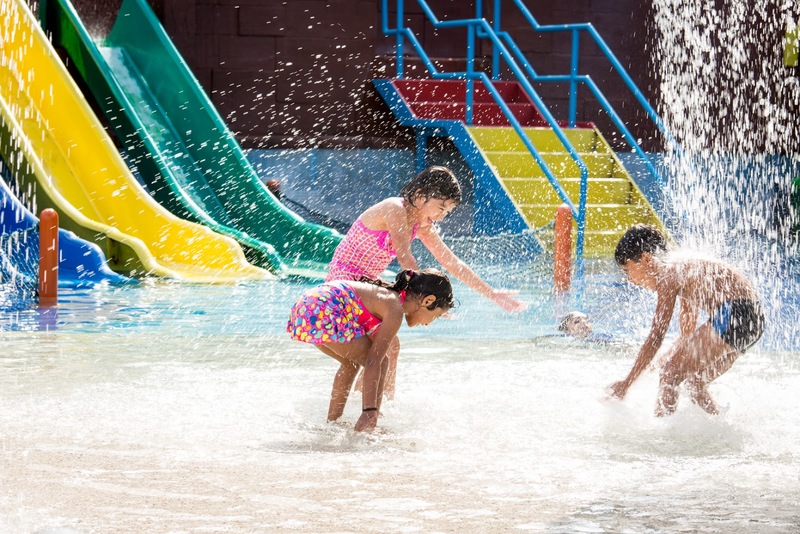 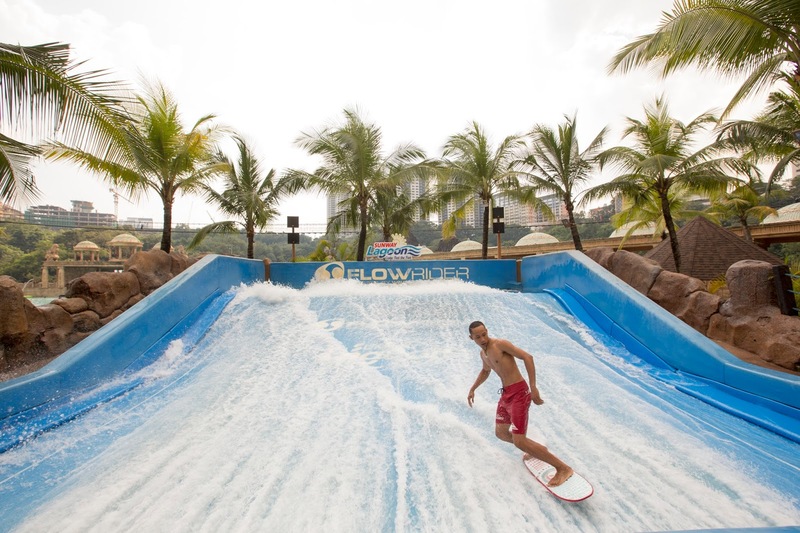 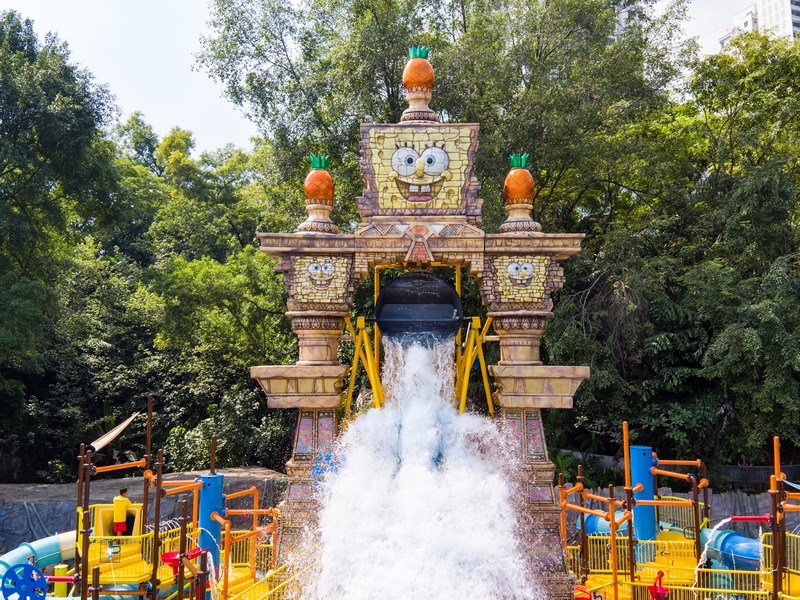 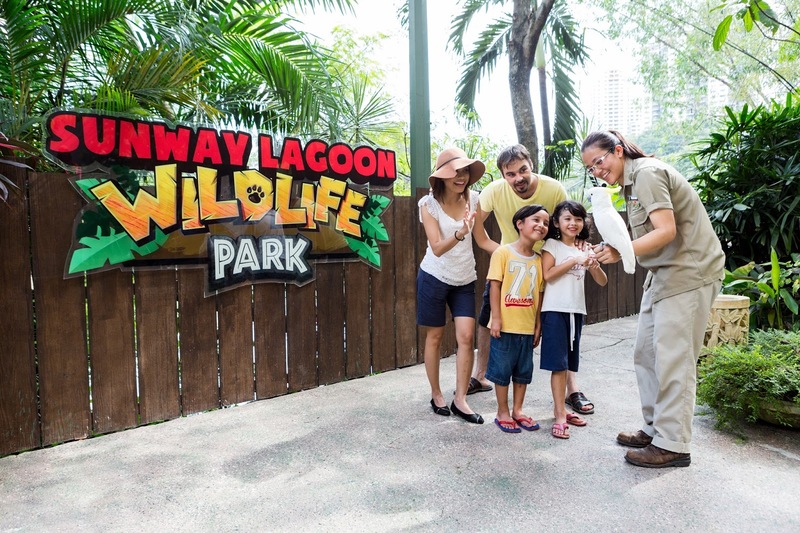 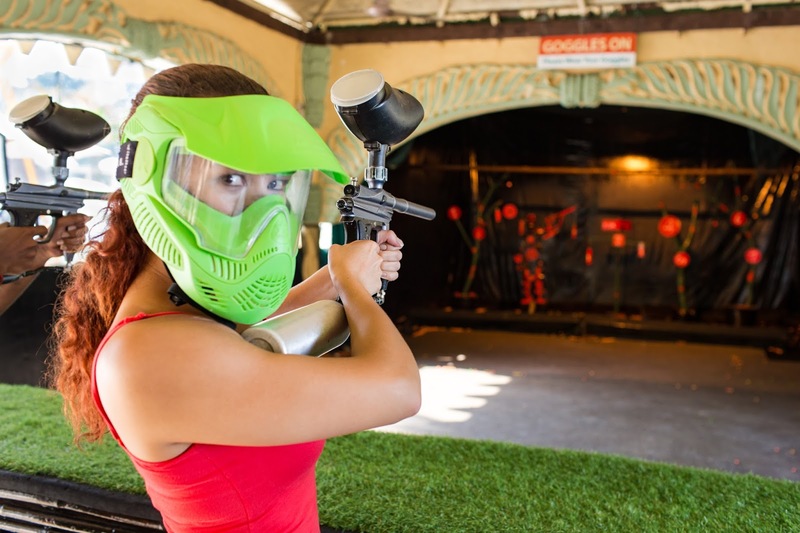 From the Water Park which features the world’s biggest funnel ride, Vuvuzela, to Asia’s first-ever Nickelodeon Lost Lagoon, Sunway Lagoon offers a great variety of experiences to choose from. 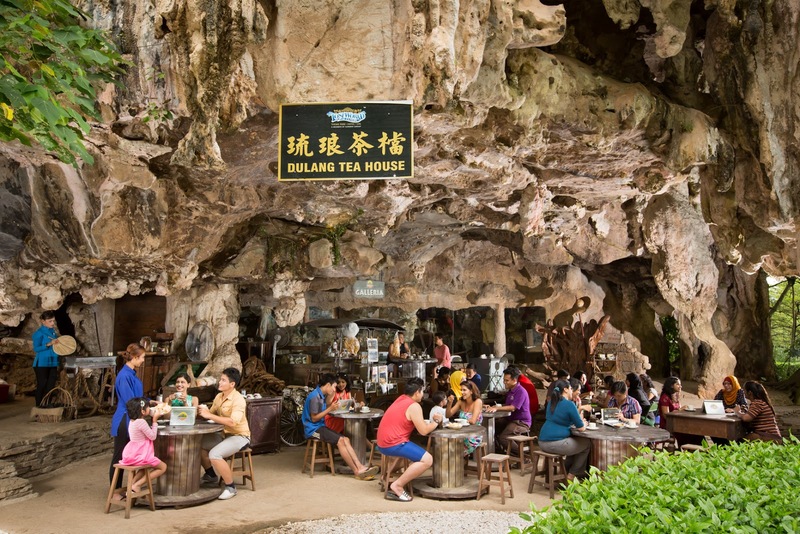 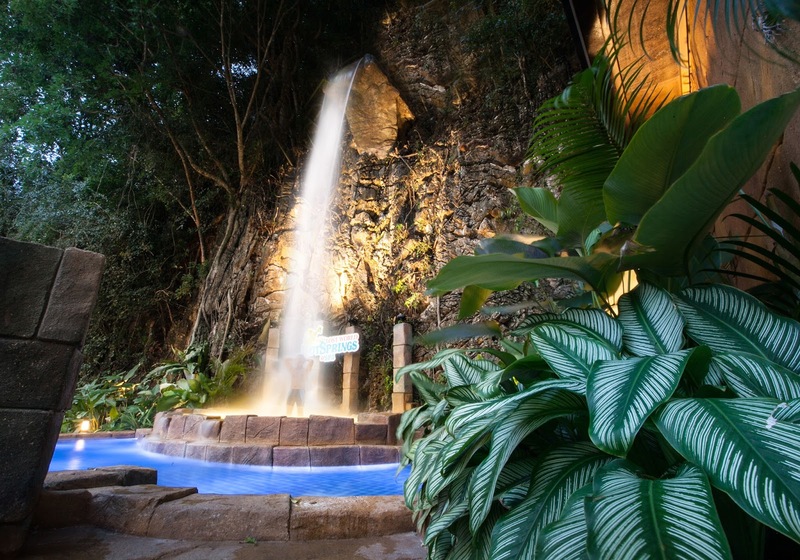 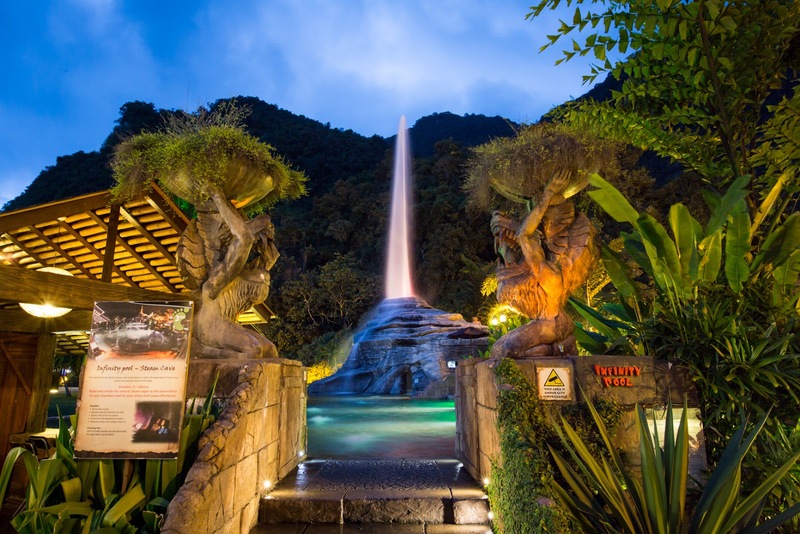 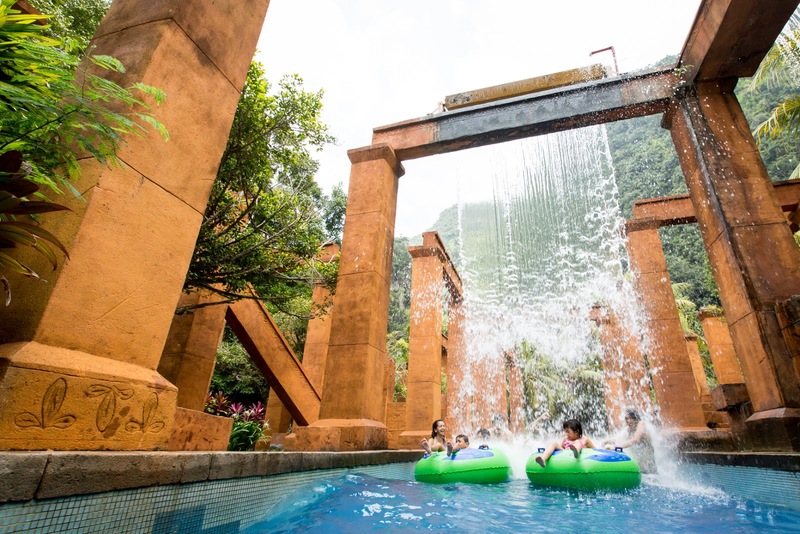 Lost World Of Tambun is located at Ipoh, an ultimate day and night destination, widely regarded as Malaysia’s premiere action and adventure family holiday destination. 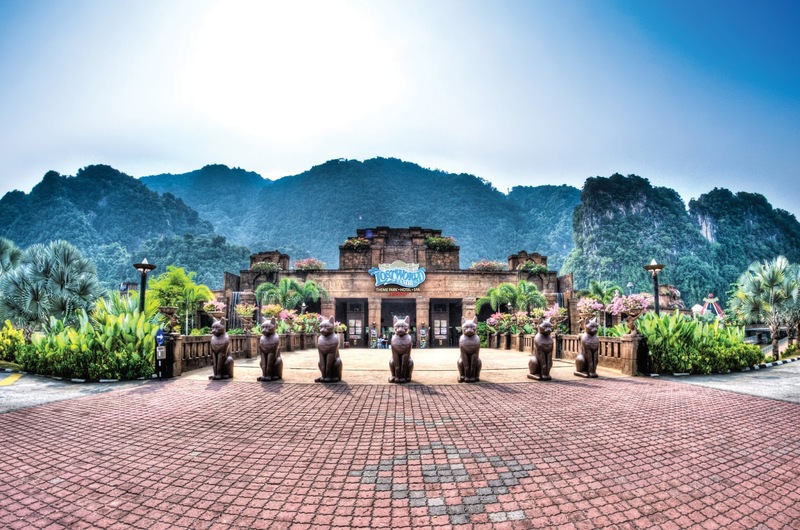 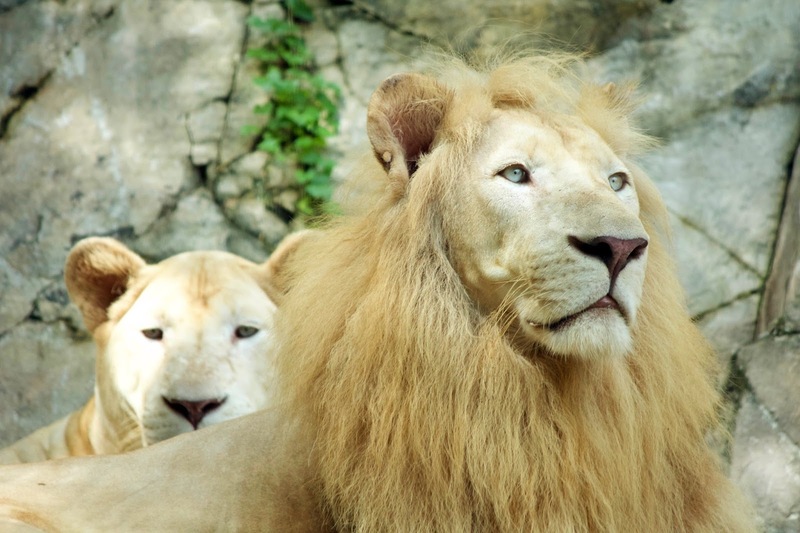 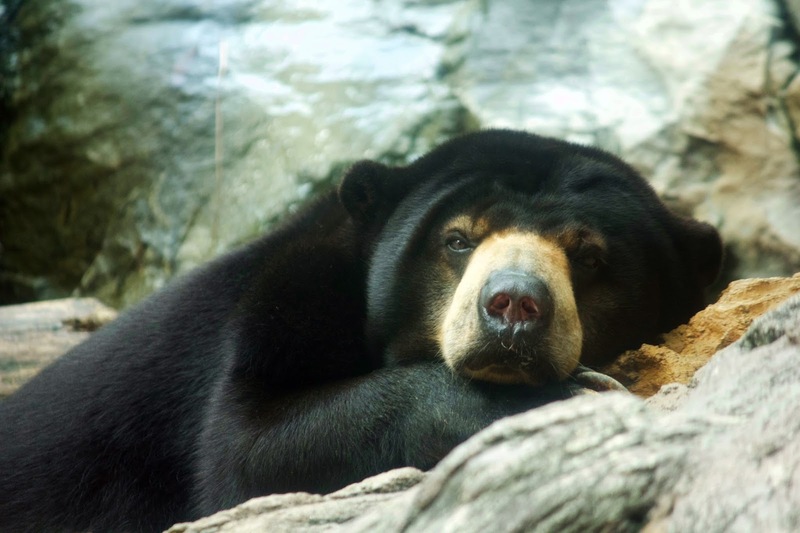 It featuring the longest Adventure River in Malaysia, Tiger Valley with rare Siberian tigers, and also a Petting Zoo. 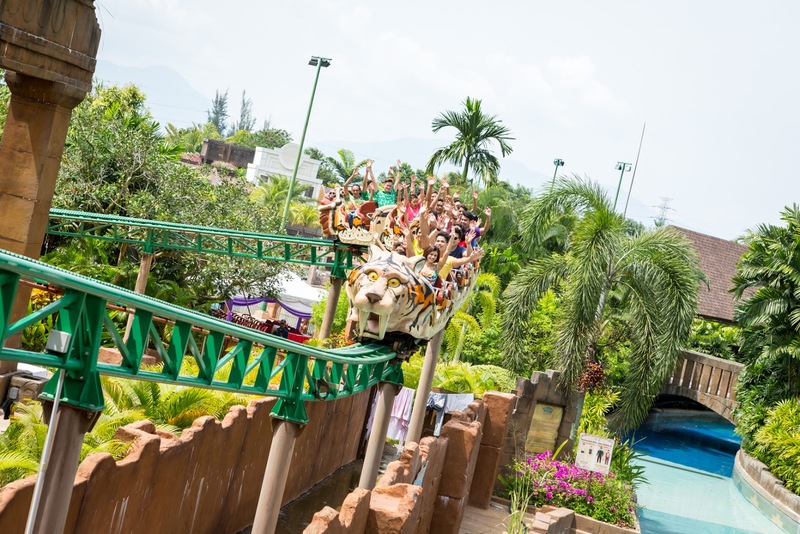 Both of the theme parks are suitable for children and adults, a perfect spot for fun and outing. 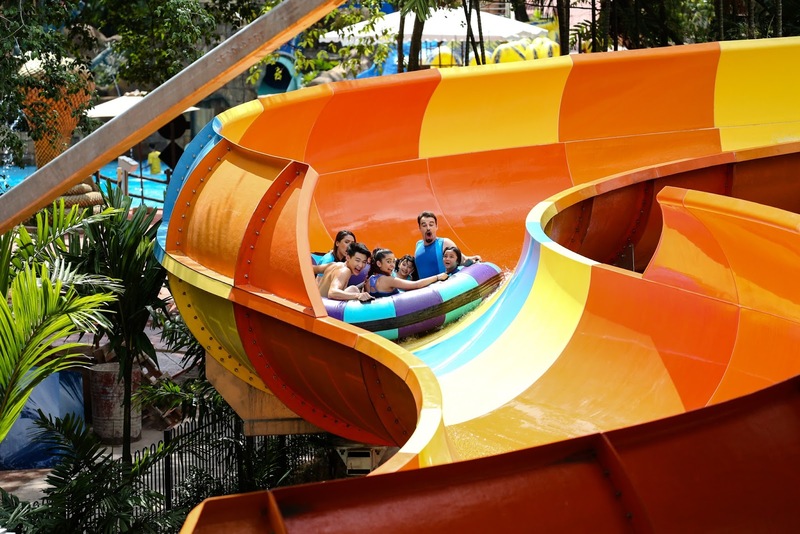 Now, the Ultimate Pass is at promotional price. 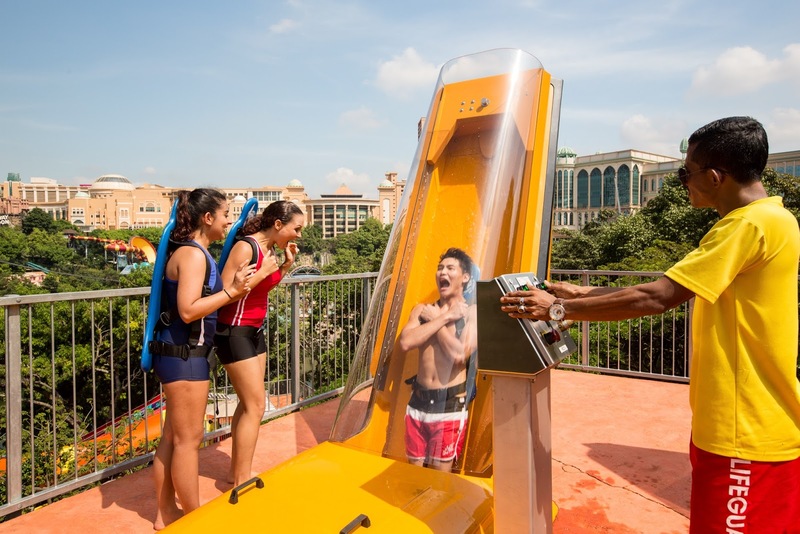 For Malaysian is only priced at RM350 (NRP: RM388) and for non-Malaysian is RM550 (NRP: RM588), for a limited time until 21 May 2017. 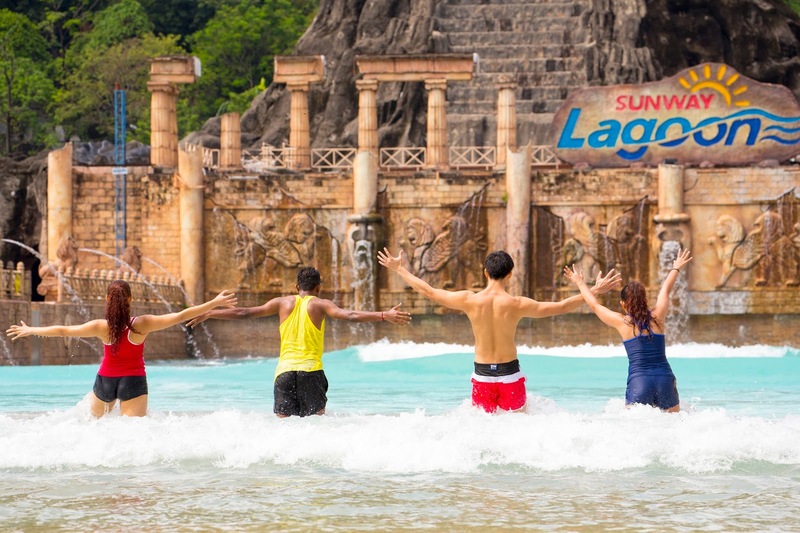 Now, with the cost of less than RM 1 per day, you can have unlimited access to Sunway Lagoon and Lost World Of Tambun in a year! 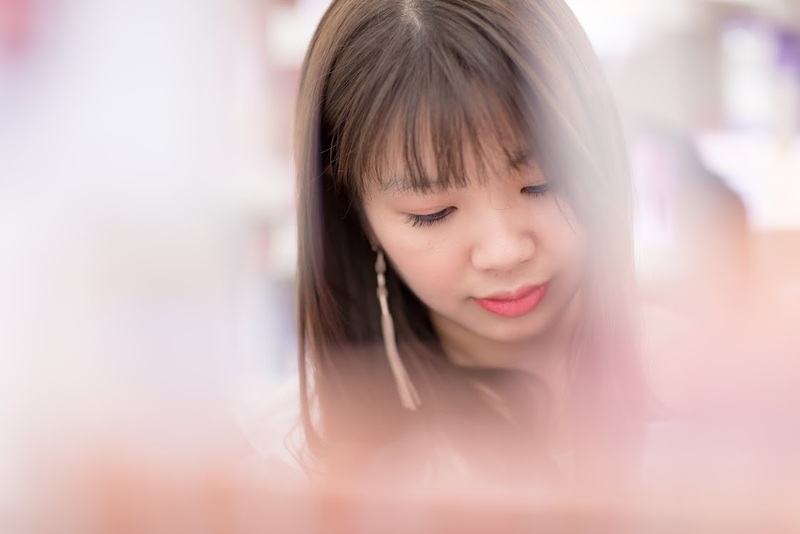 What’s are you still waiting for? 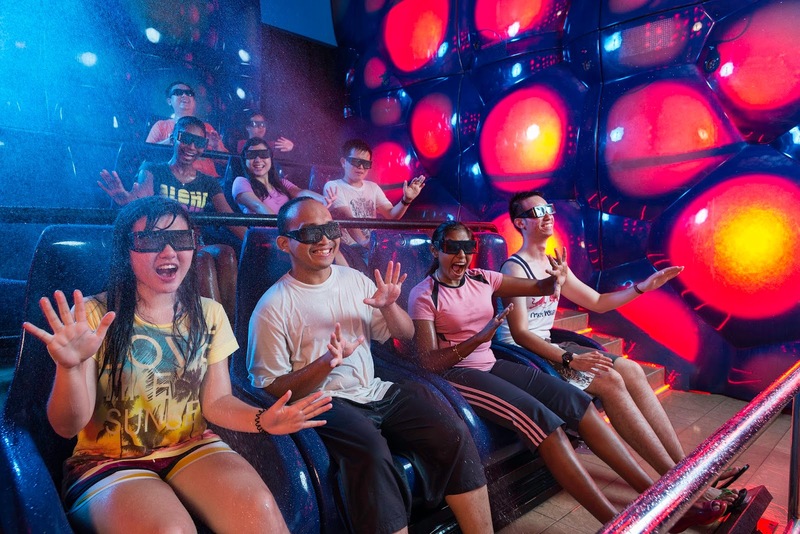 Log on to www.sunwaythemeparks.com to purchase your ultimate pass and ready to visit these 2 amazing theme parks!